Adult Faith Formation offers a variety of programs, speakers, and formation opportunities that strive to nurture the development of mature faith in adult Catholics. At St. Veronica Parish we provide many opportunities for spiritual growth and education, which help to lead members to greater appreciation and understanding of the richness of our Catholic tradition, and toward deeper commitment and energy in spreading the Good News of Jesus. 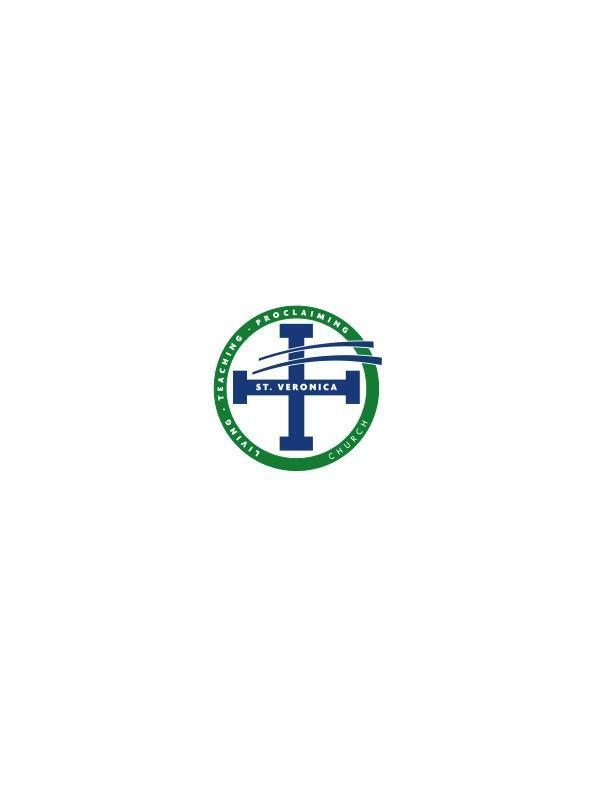 These opportunities include: Bible Study, Small Faith Groups & Programs, Speakers, Pre-Lenten Day of Reflection, RCIA, LAUNCH (Young Adult Group), and various after Formation Programs (through AFF programming and various parish committees). These programs and opportunities (short and long term) are geared to parish adults who seek to enrich their spiritual lives and to enhance the connections between faith and everyday life.